If a picture is worth a thousand words, a profile picture is worth at least ten thousand. A profile picture is the first impression, so make it count. Members who have a profile picture get much more attention and reactions from potential matches. So it is important to always keep your profile picture up-to-date. 4. 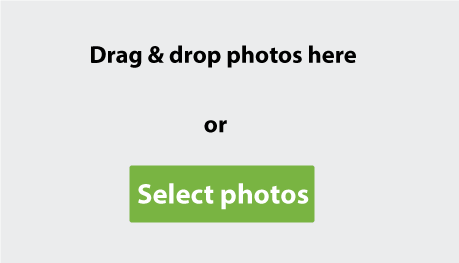 Now click on the grey field or on the button 'Select photos' to upload a photo to your profile. If you want, you can also upload multiple photos at the same time. You can do this by dragging the photos to the Grey Field. After uploading a photo, you can edit your photo or set it as a profile photo. After approval, your profile photo will be visible on your profile.